2. The hilarious Jeff Garlin stopped by. Jeff Garlin discussed his documentary, the Oscars, working with Larry David and much more during his appearance on Tuesday, January 27 - watch a clip of Jeff discussing the Oscars. 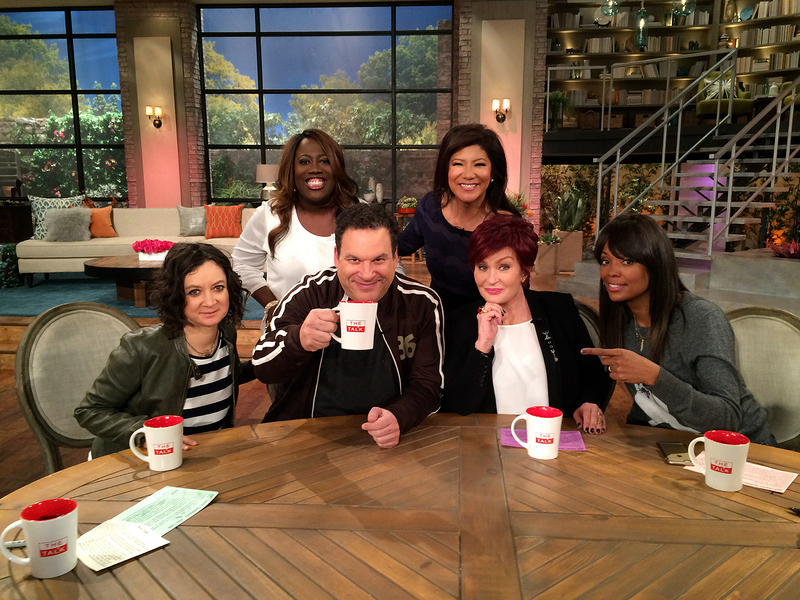 From left, Sara Gilbert, Sheryl Underwood, Jeff Garlin, Julie Chen, Sharon Osbourne and Aisha Tyler.